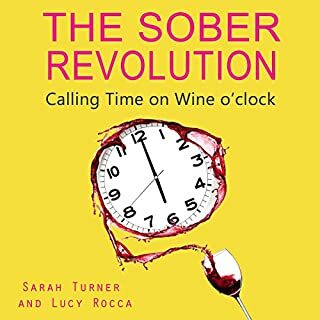 This book really helped me understand my alcohol dependency and that my situation was common to many other women. It has helped me take some serious steps towards giving up alcohol. I loved the stories of others and their struggles. These were told openly and honestly.